3D effect: Microsoft Direct Sound 3D; Aureal A3D; HRTF 3D extension positional audio; EAX. Wave table synthesizer: DLS-base Wavetable music synthesizer. 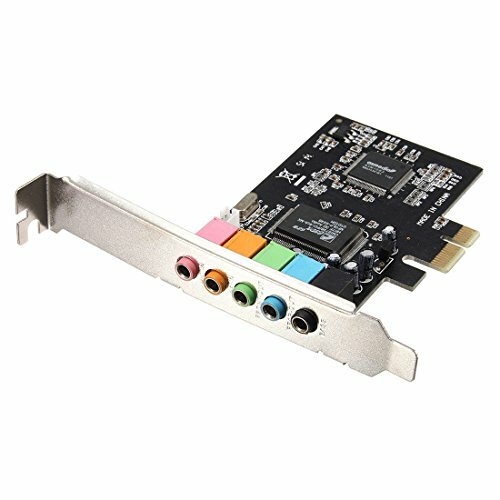 Software compatibility: compatible with Sound Blaster, Sound Blaster Pro and Direct Sound. Output sampling rate: (KHz) 48KHz. 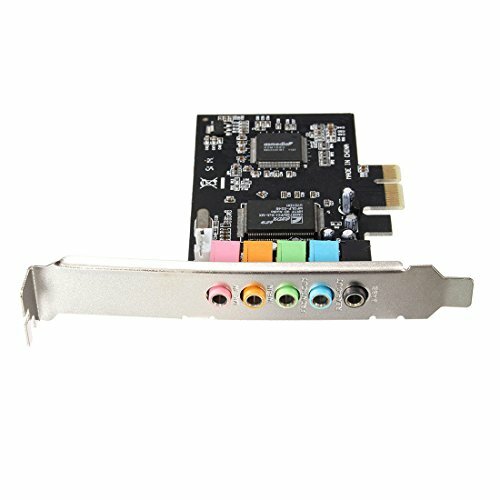 Supports multi-speaker output to 6 speakers. Operating Systems: Windows 2000, XP, Vista, Windows 7, Linux. 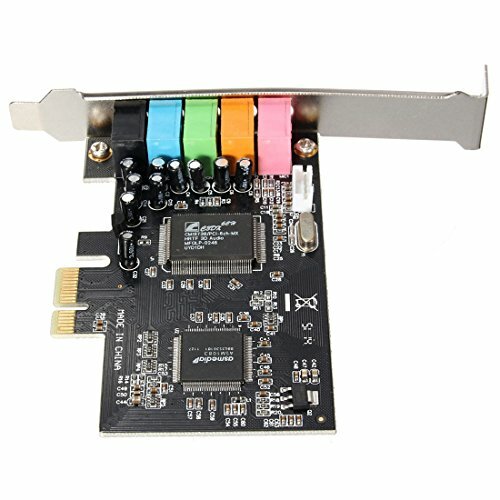 High-performance 6-channel Digital Audio Sound Card. Provides audio fidelity that rivals movie theaters with 6-channels digital sound. Customize Internet audio with the power and surround sound of EAX audio technology. Enjoy compelling 3D audio and 6-channel sound on multiple speaker series.